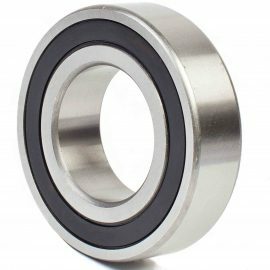 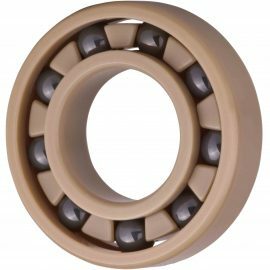 GRW provide the very best in precision ball bearings and ball bearing assemblies. 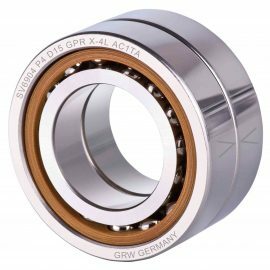 As the UK and Ireland only authorised agent of GRW products we are proud to continue to supply our customers with such high quality, precision products. 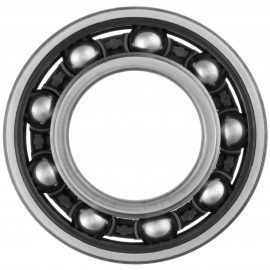 GRW have an extensive knowledge of precision ball bearings, skillfully producing, consistently high quality products. 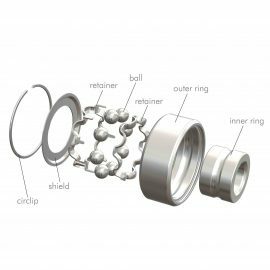 Combining this with Principle Engineering’s focus on delivering customer satisfaction, it ensures the very best design outcomes for our valued customers. 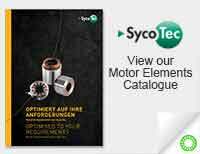 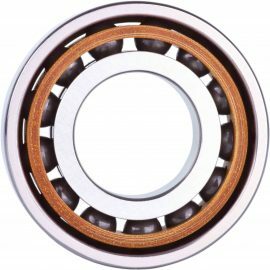 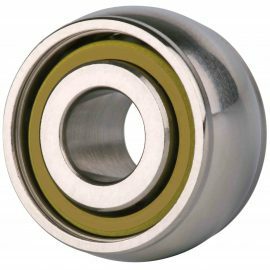 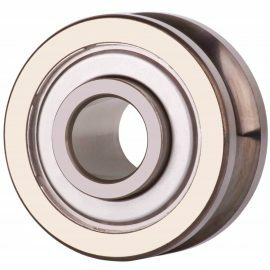 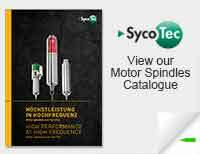 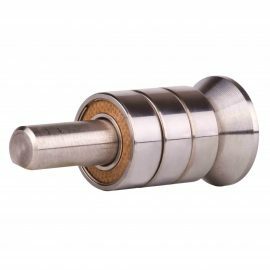 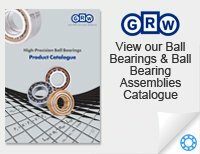 For more information about GRW ball bearings and accessories please browse our products below, take a look at the GRW catalogue, look through the GRW glossary or contact us.